It’s an old dilemma for iPhone users. 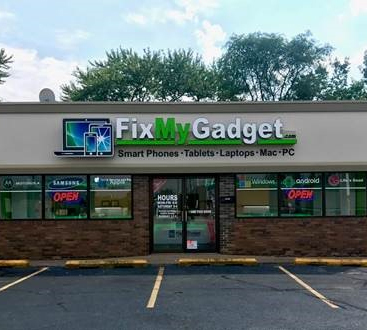 When you need a repair badly, from a cracked screen to a malfunctioning port, where do you head to? 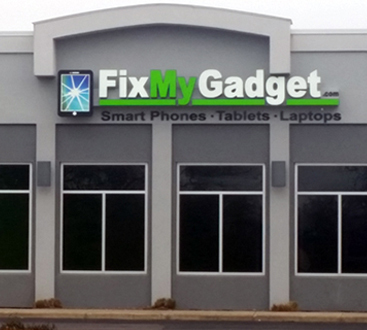 An Apple Store or an eager third-party phone repair shop that’s not exactly Apple certified? We’re not going to make the decision for you – but we are going to make the decision easier. Check out the advantages and disadvantages of choosing either! You can get great bargains: Third party repair ships are more likely to offer repair discounts and lower repair fees overall. 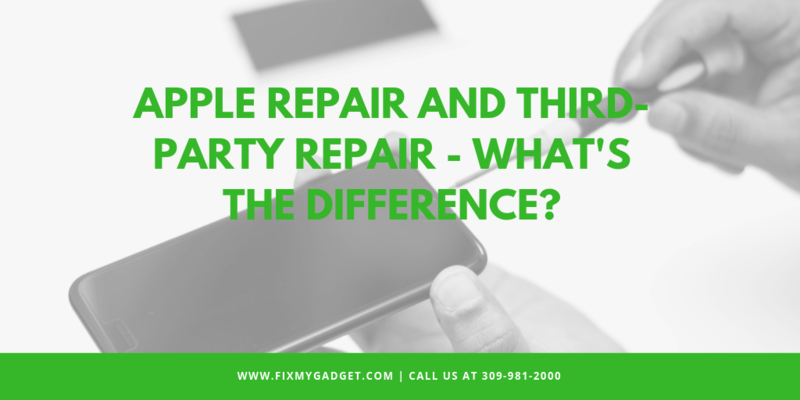 If you don’t have much money for repairs but really need your phone working again, then third parties are usually a better place to start. Better availability: Apple Stores aren’t everywhere, and shipping your iPhone in may not be an option, especially if time is an important consideration. It’s often easier to find a third-party service. Also, most third parties just let you walk right in with your phone, while the repair process is a little more complicated with Apple Stores. 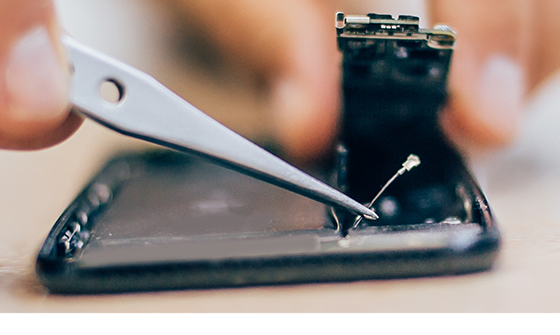 A broader scope of repairs: Third parties are often willing to look into issues that an Apple Store doesn’t usually recognize (Apple repairs famously revolved around the battery and screen) – such as repairing a faulty Wi-Fi antenna, resuscitating a massively damaged phone, etc. This flexibility may be valuable, based on your problem. Saving data: It’s often Apple Store policy to erase a phone when significant repairs are made. Third party shops are generally more willing to save your valuable data and work with you to make sure you don’t lose anything. Warranty issues: Using a non-certified third-party shop is a great way to void pretty much all of the warranties on your iPhone. That means you won’t be able to turn to Apple for any sort of screen replacement, model replacement, or anything else. This is more important in the first year or two of use, when warranties are still active, but much less important afterward. Third parties can make mistakes: It isn’t as common as you might be afraid of, but it does happen. A good example is the iPhone 8 screen repair debacle, where users found that third parties hadn’t properly replaced the screens, which continued to suffer problems until a further fix was found. Of course, certified third parties are far, far less likely to make such mistakes. Apple still doesn’t like third party repairs: At all. In fact, they have recently started locking MacBook Pros and iMac Pros from being repaired at all by third parties who do not have full access to Apple Service Toolkit 2. Battery and screen features often won’t work with third-party replacements, either – although this is probably due to compatibility problems rather than strategy. Reliable parts: Apple components are frequent targets of counterfeiting, and third parties may use cheaper parts to fix problems as a shortcut. This could lead to faster breakdowns in the future or compatibility issues. Trained experts: This is a pretty obvious advantage in most cases. 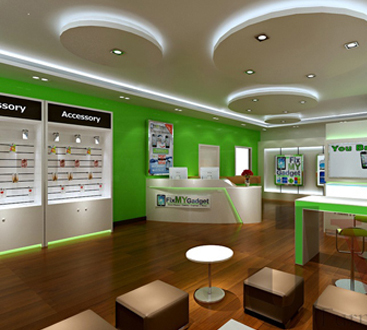 Apple technicians have exactly the right training and tools to perform repairs. This is very important when it comes to replacing iPhone batteries and other tricky tasks. Keeping up with technology: New iPhone models tend to be on the cutting edge, and a lot of third party repair shops may not have caught up. This means that problems with advanced features like OLED screens or high-tech dual cameras should probably be left to Apple’s professionals. Easy replacements: In case of internal damage, Apple can send your phone in for an easy replacement, a service that third parties can’t offer. Of course, if your warranties are out of date, this move could cost you, but at least it’s always an option. Setting up appointments: For any type of serious iPhone repair, Apple generally has you set up an appointment to bring your phone into the Store, which can make scheduling tricky. Another common option is to mail your phone in for repairs, but this tends to lengthen the process – sometimes by weeks. The advantage to this process is that you can check online to see what your current repair status is, but that’s not exactly a great trade-off. Costs: Apple repair fees do tend to be higher than third-party costs (a basic replacement can cost several hundred dollars on newer iPhones), and they aren’t going down any time soon. This could make even minor repairs painful for your wallet. Repairs and service are not guaranteed: You can still have failed repairs at an Apple Store, and experiences that are messy and disappointing. An Apple Store is no guarantee of quality, especially during busy times of the year. Although Apple is more likely to rectify a mistake should one occur.